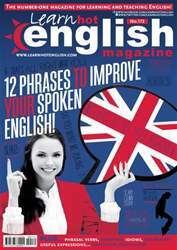 Digital Subscriptions > Learn Hot English > 172 > REALLY ANNOYING THINGS IN THE OFFICE! Look at the following words. In what way do you think they are related to annoying things in the office? Think and make notes.